Ned possesses a rare gift — the ability to restore life to the dead — with a touch. 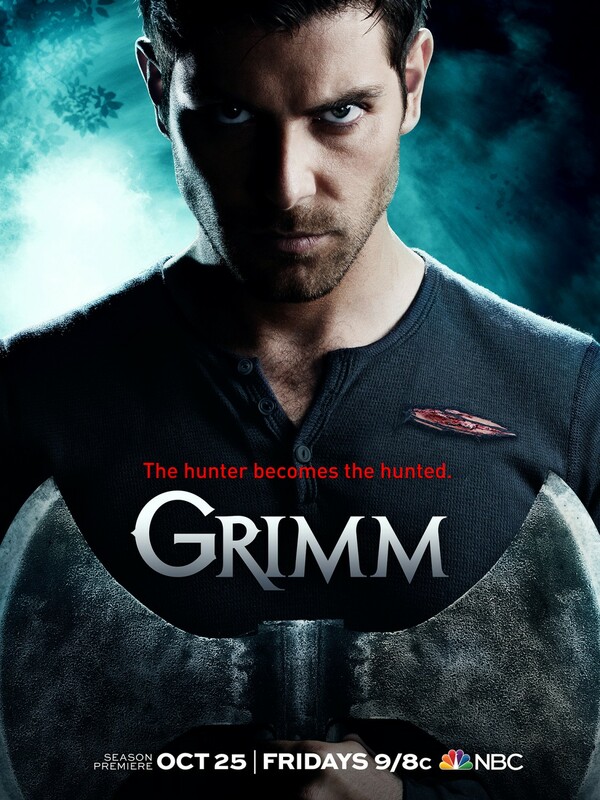 He puts his power to good use, helping an investigator solve murders by reviving the victim and asking the deceased to name the killer. Complications arise when Ned brings his childhood sweetheart, Chuck, back from the dead with the intention of keeping her alive. There’s just one snag: If Ned ever touches Chuck again, she goes back to being dead, for keeps. 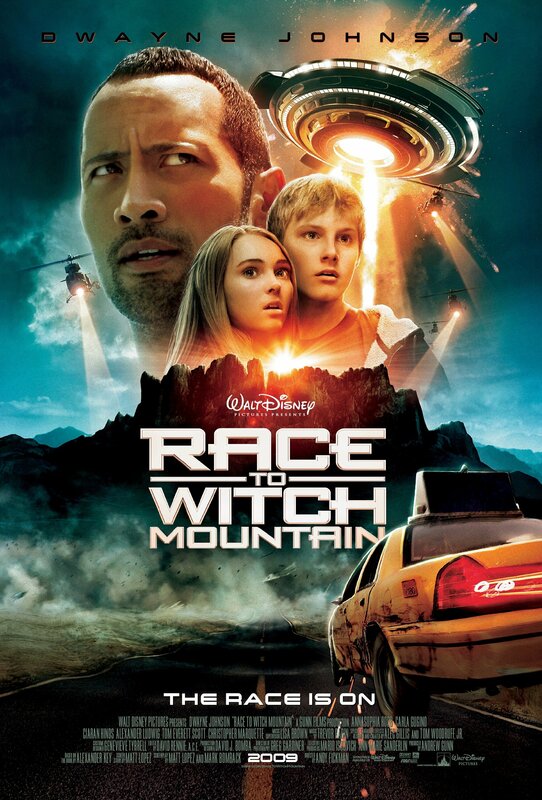 Jack Bruno (Dwayne Johnson), a Las Vegas taxi driver, is swept up in the adventure of a lifetime when he meets Sara (AnnaSophia Robb) and Seth (Alexander Ludwig), a pair of extraterrestrial youths who possess paranormal powers. In order to prevent an invasion of Earth, Jack must help the youths reach their spaceship, which is buried within Witch Mountain. But the task will not be easy, for government operatives and an alien bounty hunter are fast on their trail. 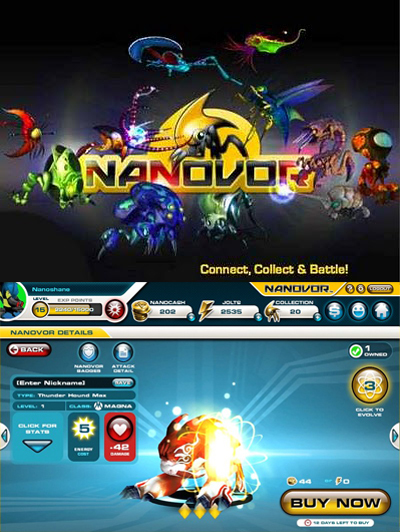 Nanovor was a massively multi-player online card battle video game developed by Smith & Tinker. 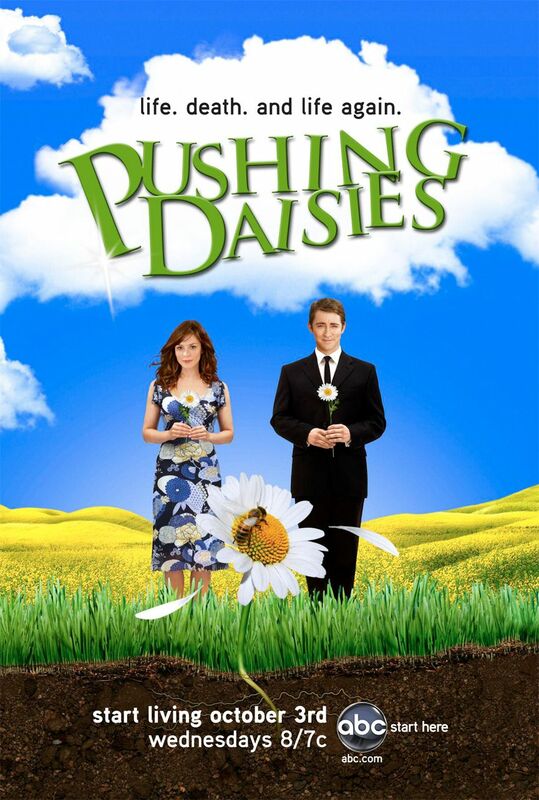 It was the first release in a planned multimedia franchise to be marketed to the American youth demographic. After reaching 2 million “splatters” the game was shut down, but later had a release on iOS devices . We help you or your company be the hero of your story. Our mission is to instill great values and a love of creation in everyone and to provide the opportunity for all to create visually stunning content that inspires and spreads values at a level that competes with the greatest films, television shows and games the world has ever seen. Lee and Drennan Baker created Advent FX. VFX, animation and other services for projects shown were created by Lee Baker’s and Jarom Sidwell’s previous and current visual effects and animation teams. Lee previously owned and led Sandman Studios and Jarom previously worked and led teams at Weta and other companies.